Serving the research needs of universities, government agencies, mining & environmental industries, and the international community. 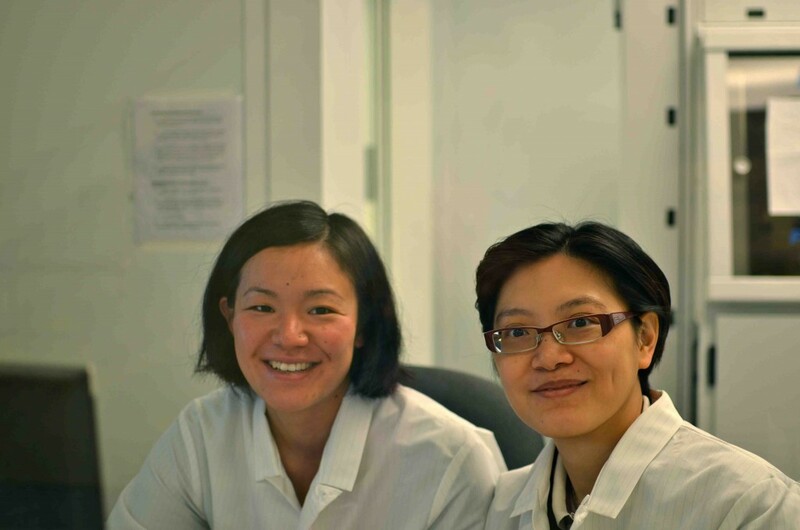 The Pacific Centre for Isotopic and Geochemical Research is a research group-based facility within which scientists and their students can exploit the synergy of a unique grouping of personnel, expertise, and analytical instruments. 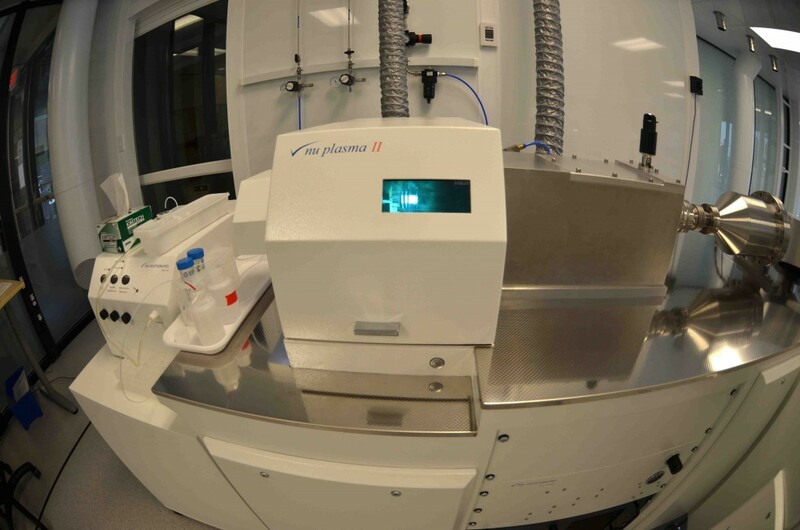 The combination of eleven mass spectrometers, together with sample preparation laboratories and the research and support teams, makes this facility critical to the research of numerous students, researchers, and international scientists. The primary goals of PCIGR is to foster innovative research and training by providing an integrated analytical facility with a truly multi-disciplinary background, to attract visiting researchers from the Canadian and international scientific communities, and to provide high-quality analytical services to the community at large. We invite you to learn more about PCIGR by browsing the links on the right. There you will find information about the history of the facility, our major research themes, how to find us, as well as numerous photo albums, brochures and posters. We’ve also compiled a list of useful links and analytical reference publications. Please feel free to contact us if you have any questions about the facility or our services.